The highlight of Apple’s fall event will undoubtedly be the new iPhone. But hidden in the spectacle of the September event is another long-awaited upgrade, this time for Apple TV. 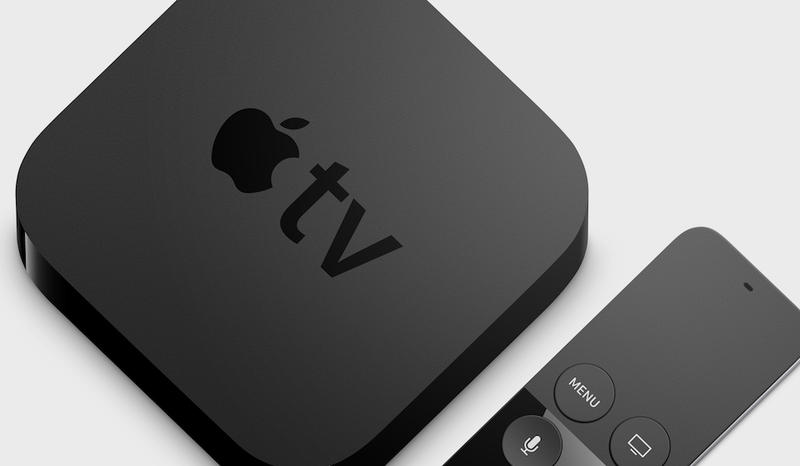 According to a report by Bloomberg, the 4k Apple TV is set to debut this fall alongside Apple’s 10th anniversary iPhone, and new Apple Watch models. The box is said to feature a faster processor capable of handling higher-resolution 4k content, according to Bloomberg’s sources. Apple follows players from Amazon, Roku, and others who all made the jump to 4k in 2016. If Bloomberg’s report is correct, which we believe it to be, the news comes at a great time. Apple revealed last week that it plans to spend $1 billion on content in 2018. Watching it in 4k is just the cherry on top. Apple has yet to respond to our request for comment; we’ll update if needed.